YOU WILL NEED TO RESET YOUR RIVERSIDE THEATRE ACCOUNT PASSWORD. We have updated our shopping cart check-out process for classes and camps. If you have an existing account, your password may no longer work and you will need to reset your password. The performing arts build confidence, empathy, and community with their fellow performers and also the audience. 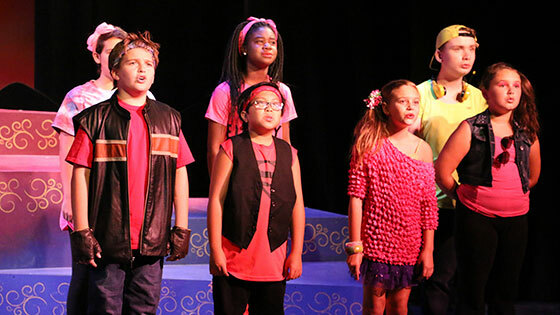 Riverside Theatre's Summer Camps create a nurturing and fun environment for kids. Students will develop musical theatre skills, learn to collaborate with others as an ensemble and perform in a showcase. Several camps are offered and designed for ages 5 and up. Tuition scholarship programs are available to provide financial assistance to qualifying students. This summer we invite all students to participate in a celebration of performance with each of our camps. Every camp will culminate in a performance for families and friends so they too can share in the joy of performing! No matter how much or how little experience they have, all students can find an opportunity to perform this summer through all of our camps. It is through the “doing” that important skills are taught and talents are strengthened. Recommended for Ages 5 - 8 years. 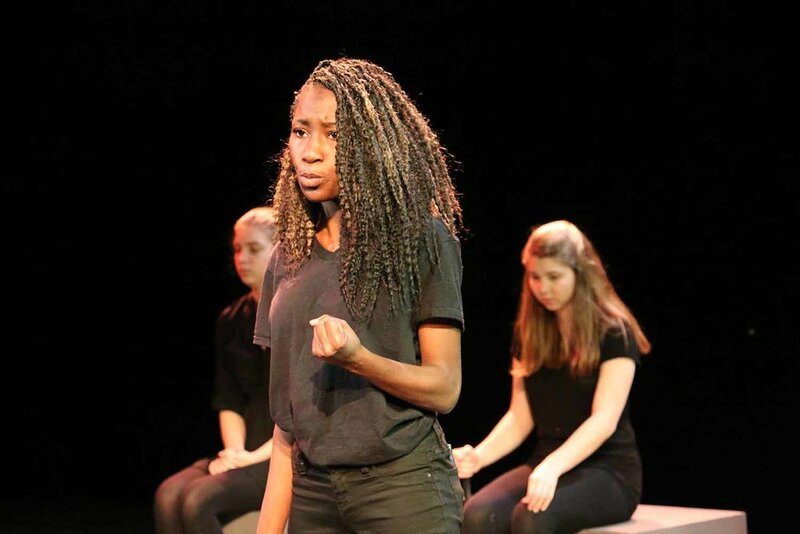 These NEW performance based camps are centered around cultivating a young actor’s skills in singing, acting, and movement. Theatre exercises, singing, and movement will be utilized to teach important performance skills. Perfect for both the beginning star and also those with experience! The last day of each camp ends in a small showing of their skills for families.Themes change each week and will include some songs, dances, and storytelling. Early drop-off at 9am is available for this camp only. Choose this option during the online registration process. Family Showcases are on Fridays at 11:30am. This year our very popular Rascals Revue opens up a new section for younger students. 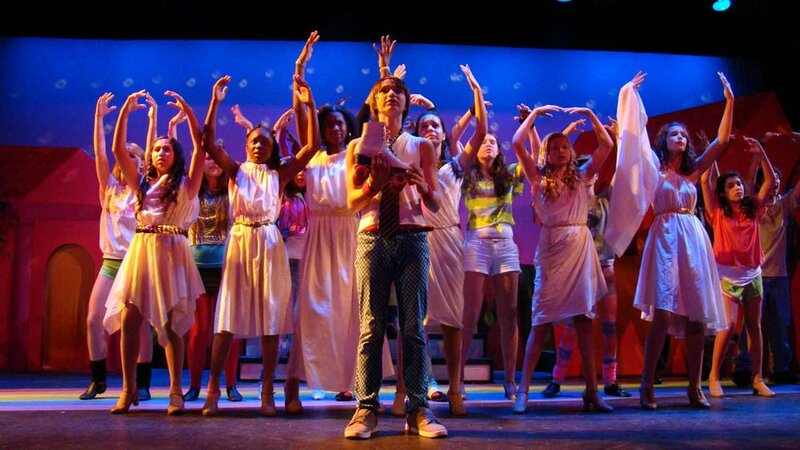 Each camp will focus on classic songs from your favorite Broadway musicals. Both Rascal camps will perform together on the Stark Stage at the end of the week for a unique performance experience! Family Showcases are on Friday July 26 at 4pm and 7pm. This year our very popular Rascals Revue opens up a new section for younger students. 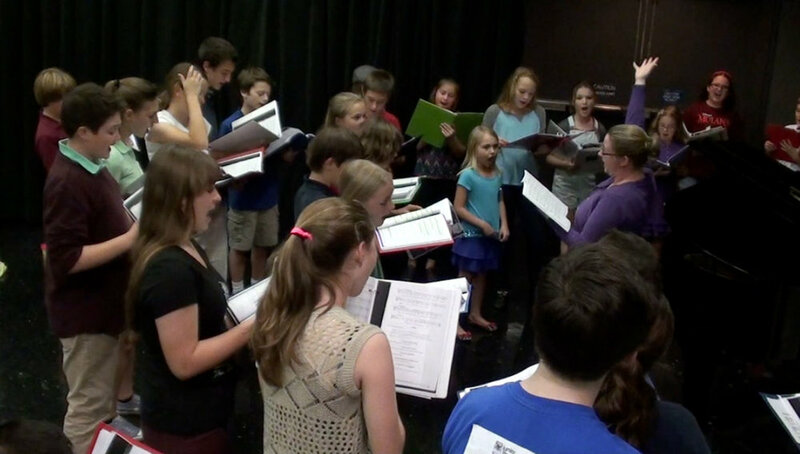 Each camp will focus on classic songs from your favorite Broadway musicals. Both camps will perform together on the Stark Stage at the end of the week for a unique performance experience! For the first time on the Treasure Coast, we will present the full production of Matilda the Musical! Based on the classic Roald Dahl book, this award winning musical tells a timeless tale of rebellion and magic as young Matilda Wormwood learns that “sometimes you have to be a little bit naughty”! These NEW singing based performance camps are centered around vocal skills. 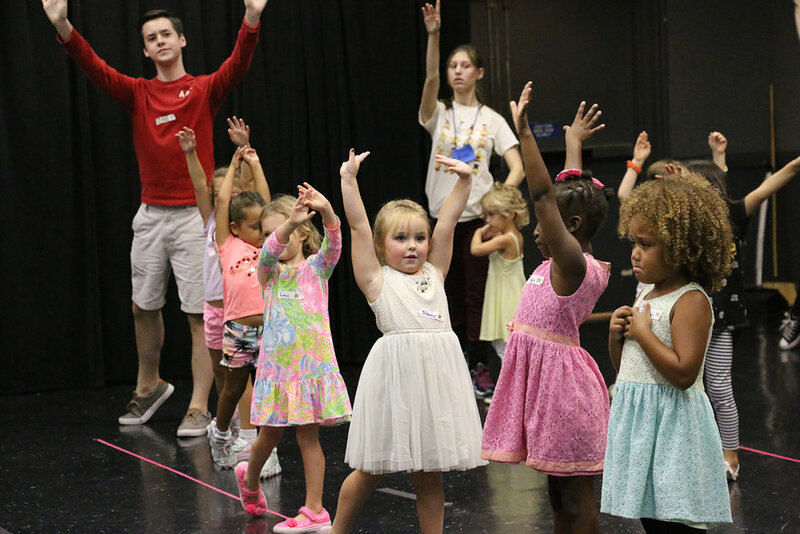 Using age-appropriate songs from the musical theatre and pop catalog, vocal and performance technique will be taught as each camp learns songs to be performed at the end of the week as part of RT Star’s Back To School Party on AUGUST 3!